If corporate travellers are coming to your destination, then a demand exists for meeting facilities. Yet at most hotels, meeting rooms are not booked to their full potential. To maximise on your investment in corporate facilities and meetings rooms, you need to get more business guests booking at your hotel. 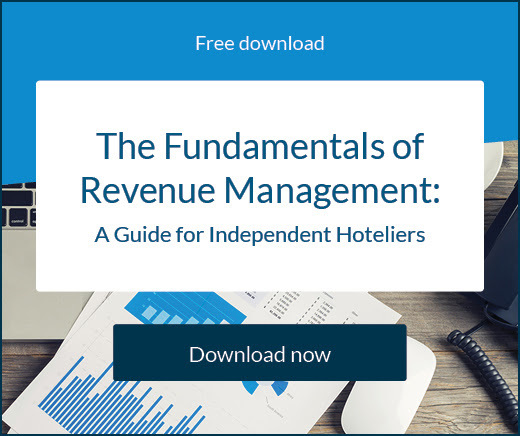 Use these tips to maximise meeting revenue with more events and room bookings all year round. Whether it’s for an intimate corporate gathering or major meeting, clients want a great experience where everything flows smoothly. If you can deliver on your promises, clients will book again and refer other businesses your way. Bring on event professionals who know how to make meetings happen and equip them with the right technology tools so your hotel can host amazing meetings. Networking allows trusted partners to help you book your meeting room facilities. Let travel agents, meeting planners, and events professionals know that your hotel is open for business events. Give your partners all the information they need to refer corporate clients your way. Since networking is a relationship, find out how you can help your partners achieve their goals then make it a point to follow through. When you make someone else’s job easier, they’ll remember you – and go out of their way to refer you business. Before a new client books your function room, they’ll visit your website to check out your business facilities. When you’ve got a complete website with updated photos, a list of amenities, and corporate meeting packages, you’ll wow prospective clients. To attract the widest range of possible clients, break out your meeting facilities into packages that accommodate events of all sizes. Not only can you win more corporate business, you may be able to host multiple small events at once, exponentially increasing your meetings revenue. Lack of follow-up is one top reason that hotels lose out on meetings and events. Make it easy for parties to reserve your room by incorporating an online booking function, providing a contact form, or both. Accepting bookings online saves your meeting planner time, but may not be right for every facility. If you do not allow online reservations for meeting facilities, place a follow-up protocol in place. Best practice is to follow up via email or phone within 24 hours. Simply implementing this step will dramatically increase the number of meetings you book. Consider that one meeting broker complained that 46% of their clients never heard back from hotels they contacted about meetings, or heard back too late. If your meeting rooms still aren’t being booked, it might be time to change your approach. Given the rise in mobile workforces, there is a need for small-scale, per-hour room rentals. You might be able to pack in several small meetings, each holding 50 or fewer attendees, and add on food and beverage services too. Think about your meeting facilities from a business perspective. By offering everything companies need to host great meetings painlessly, you can increase your bookings and revenue. 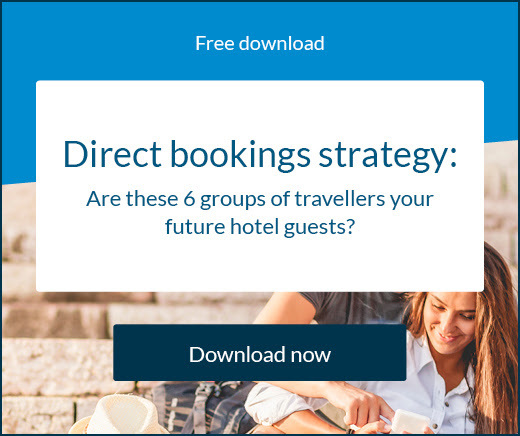 What do these shifting consumer profiles mean for your hotel? 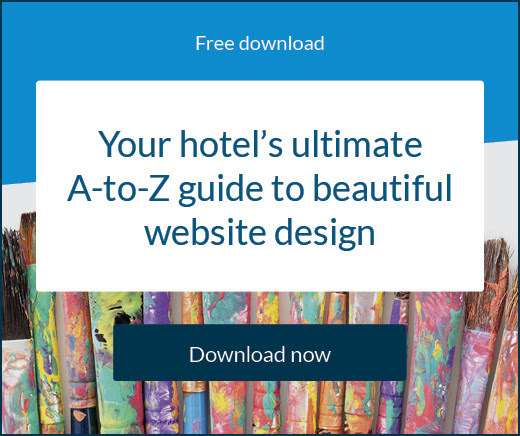 Consumer profiles are always good to look at to see what markets your hotel wants to target and how you can do so. Here's the latest data from Euromonitor International. Solo travel is a popular and lasting trend, so it’s important your hotel is open to attracting this market. Here are some key insights on the demographic and strategies to capture their booking.